Drew came to faith at the age of 10 as his parents faithfully shared the gospel with him. Upon graduating from Liberty University, Drew and Jessi were married in 2005 and moved to Raleigh, NC where they would both graduate from Southeastern Baptist Theological Seminary in 2008. Upon Drew’s completion of the church planting residency in 2009, the Tuckers were sent out from North Wake Church to plant Covenant Life Church who would eventually plant The Heights Church in 2016. 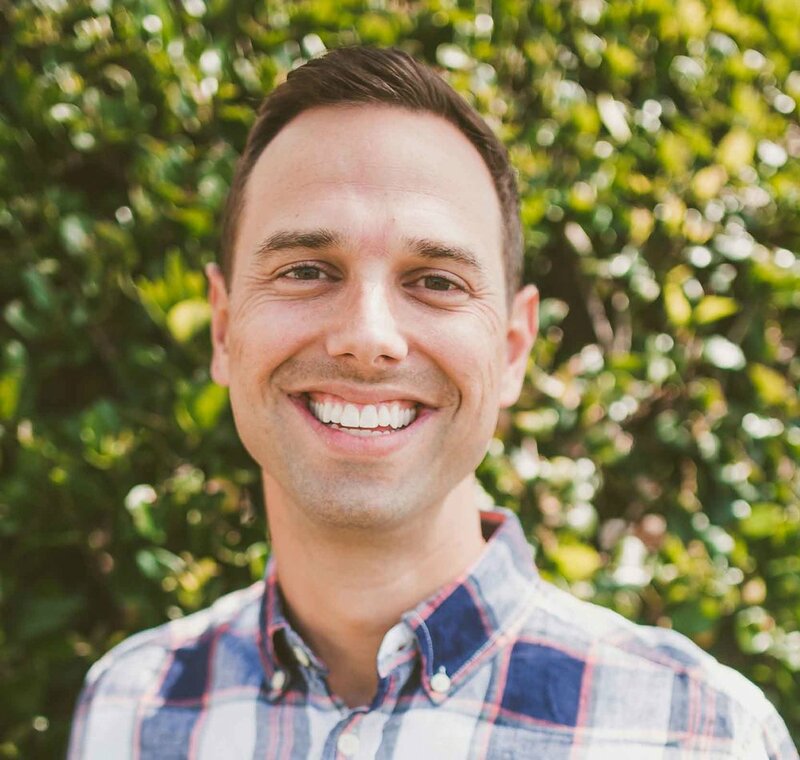 Drew is dad to Emma and Rhett and serves The Heights Church as a staff pastor with the primary roles of preaching, leadership and care of the church. Brandon came to faith at the age of 9 as his parents faithfully shared the gospel with him. Upon graduating from Liberty University in 2006, he attended Liberty Baptist Theological Seminary and was married to April in 2008. Brandon served as a pastor to the faith family of Christ Community Church in Charlotte, NC for 7 years. In 2015, the Lord led the Whedbees to Tampa where Brandon would join the team at Covenant Life Church in anticipation of being sent out as a pastor to The Heights Church. Brandon is dad to Anderson and Crosby and serves The Heights Church as a staff pastor with the primary roles of worship, discipleship and care of the church. Doug came to faith as a young child through parents who faithfully shared the gospel with him. After graduating from St. Petersburg College in 2002, he began work as a paramedic and was married in 2003. Upon graduating from Southern Baptist Theological Seminary in 2009, Doug and Marissa were sent out by Sojourn Community Church in conjunction with the International Mission Board to serve in Mexico City. After a season on the mission field, God led them back to Tampa where they joined Covenant Life and would eventually be sent out to serve as a pastor to The Heights Church. Doug is dad to Avalyn, Analeigh and Kenian, owns and operates Global Med Services, and serves The Heights Church as a non-staff pastor with the primary roles of international missions and care of the church.